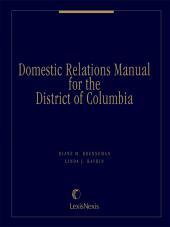 Comprehensive, practice-oriented manual for domestic relations practice in DC. 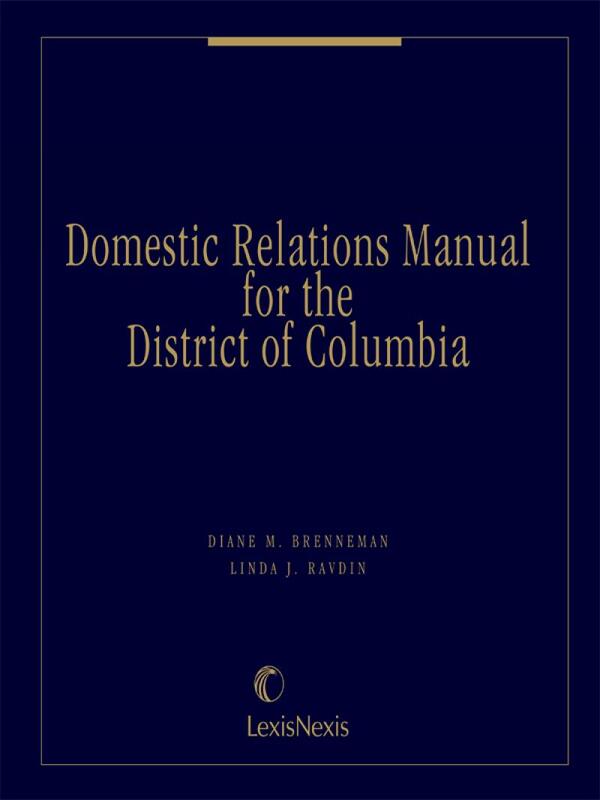 Domestic Relations Manual for the District of Columbia provides a concise, practice-oriented and practical analysis of each issue area encountered by the family law practitioner in the District of Columbia, with full citation to statutory and case authority. 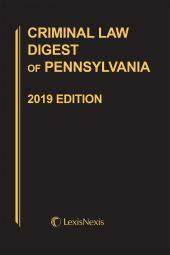 This completely updated publication includes critical discussion of the latest changes in D.C. law, including the enactment of the Uniform Child Custody Jurisdiction and Enforcement Act (UCCJEA). 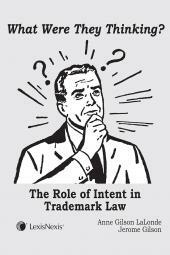 In addition, it includes an extensive array of both court-issued and expert-drafted forms. • the law of marriage and annulment in D.C.
• the effect of various types of matrimonial agreements. Linda J. Ravdin has been a practicing attorney since 1974. She is a member of the District of Columbia, Virginia, and Maryland bars. She is a Fellow of the American Academy of Matrimonial Lawyers and is an active member of the American Bar Association, Family Law Section. She serves as a facilitator for the D.C. Superior Court, Family Court Alternative Dispute Resolution Program and has been a volunteer in the Family Court Self-Help Center. She is a shareholder in Pasternak & Fidis, P.C., Bethesda, Maryland, where she is a member of the Domestic Practice Group. She is the author of three other treatises, including TM 849-2d, Marital Agreements (Bloomberg BNA 2012) and Premarital Agreements: Drafting and Negotiation 2d ed. 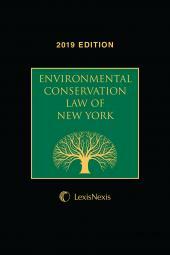 (ABA 2017) (available at https://www.americanbar.org/). Morriah Horani is a partner at Pasternak & Fidis, P.C. Prior to joining Pasternak & Fidis, P.C. in 2007 she was a trial-court judicial law clerk. Morriah is a graduate of Brown University and the University of Maryland School of Law. Sarah J. Zimmerman is a partner in the Family Law Group of Feldesman Tucker Leifer Fidell LLP, one of the largest family law firms in Washington, D.C. She has been a practicing attorney since 1997 and is a member of the District of Columbia and Maryland bars. Her family law practice focuses on assisting clients to resolve their family matters through mediation, the Collaborative Divorce process, and negotiation and, when settlement is not possible, through litigation. Ms. Zimmerman serves as an ADR facilitator for the D.C. Superior Court's Family Court Division and as a private mediator, assisting parties to resolve their cases without the need for court intervention. She has volunteered at the Family Court's Self-Help Center and Attorney Negotiator Program and is a founding and current Board Member of the D.C. Academy of Collaborative Professionals. Katherine A. O'Rourke, a partner in the Family Law Group of Feldesman Tucker Leifer Fidell LLP, has been practicing all aspects of family law for over a decade. Barred in the District of Columbia and Maryland, Ms. O'Rourke works with clients to resolve complex financial issues and complicated child custody matters. From her trial experience as a former Clerk in the D.C. Superior Court and as an Assistant Attorney General for the District of Columbia, Ms. O'Rourke is intimately familiar with the D.C. Superior Court. Currently, Ms. O'Rourke serves as Treasurer of Friends of the Superior Court of the District of Columbia and she chairs a panel that provides recommendations to the Chief Judge regarding Magistrate Judge vacancies in the D.C. Superior Court. Diane M. Brenneman, a member of the District of Columbia Bar Association and the Maryland State Bar Association, has been a practicing attorney for 22 years. She is co-chair of the Family Law Representation Committee of the District of Columbia Bar's Pro Bono Program, a member of the D.C. Superior Court's Family Rules Advisory Committee, and a faculty member for family law training programs of the D.C. Bar and Superior Court. She also serves on the board of directors of the Women's Bar Association of the District of Columbia and is active in the Family Law Section of the District of Columbia Bar. Since 1995, she has been a sole practitioner focusing on alternative dispute resolutions in family law. Previously, she was a partner in Brenneman and Levin. Prior to private practice, Brenneman was the supervising attorney for the Family Law Clinic of the Antioch School of Law.